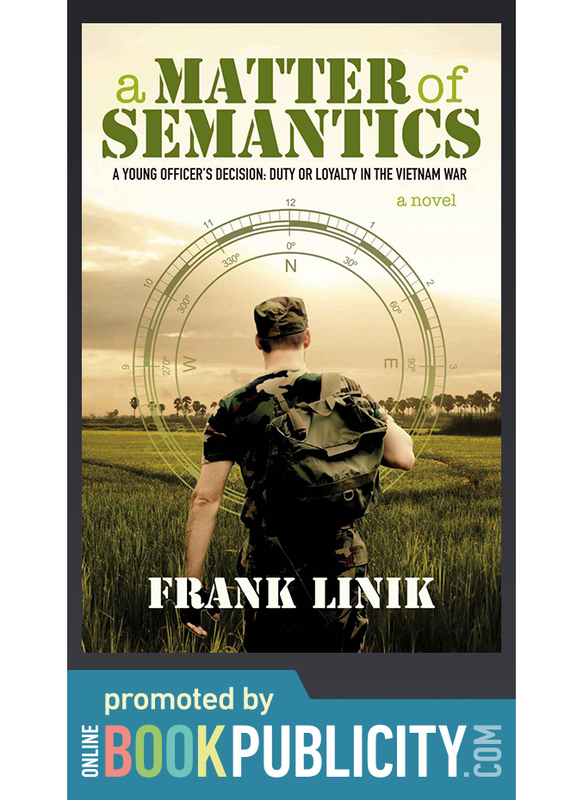 Vietnam War Historical Military Adventure - A Matter of Semantics: A Young Officer’s Decision: Duty or Loyalty in the Vietnam War - A Novel of Vietnam War promoted by Online Book Publicity. A military novel set in the Vietnam War. Anyone who has a relative who served in Vietnam but never talked about his or her experiences. Anyone who enjoys getting involved with a character and walking with them through the story. The story is told in deep third person and puts the reader in the mind of the main character. It answers to the question, “What’s it like to be in combat?” People who don’t read the military/war genre have said they enjoyed the story and learned a lot. The main character is a young lieutenant assigned as an infantry rifle platoon leader. Orders from ambitious commanders needlessly place his men in jeopardy. He struggles with his duty to accomplish his mission and his loyalty downward to his men. He is forced to make moral and ethical decisions he never anticipated, tries to resolve conflicts as a matter of semantics, and begins making his own Rules of Engagement. 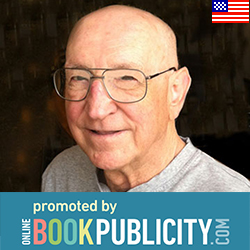 His choices challenge his commitment to honesty and integrity and lead him down a path that diverges from the very reasons he volunteered for service in Vietnam.